With the average small business now spending around $75,000 a year on digital marketing, it’s vital to find ways to cut back where you can. When you’re trying to generate leads, you need to attract clients that matter with your law firm SEO strategy. By attracting the audience that matters the most and is most local to your law firm, you get the chance to build lifelong loyalists. Here are three tactics you’ve got to try this coming year. When people use a search engine for legal issues, they’re either looking for a specific legal service or the answer to a legal question. When you write a blog, you get the chance to capture both audiences. 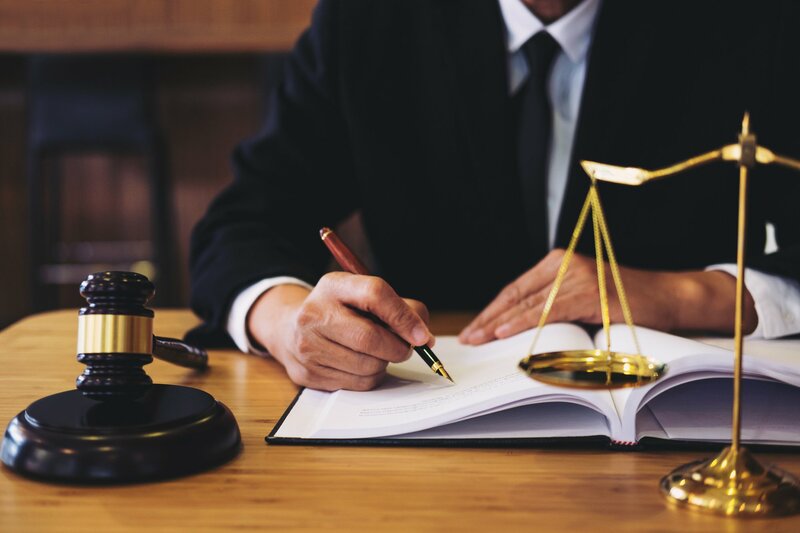 With a law firm blog, you can write about common legal issues where your services are the solution the question that they’re asking. A blog allows you to show off your expertise in the field and talk about the kinds of experiences you’ve had. You’ll get to talk about cases you’ve struggled with in the past and how you’ve overcome them. With a blog, you also let your audience get to know about you and what you specialize in. As mobile internet browsing has definitively surpassed the amount done on desktops and laptops, the only online audience that’s growing is the mobile one. If your site isn’t mobile optimized, it’s probably going to lose customers rather than gain them, since it’ll be hard to use. If your potential clients arrive at a site they need to stretch or scale, they’ll leave in search of a site they don’t have to. In reality, when people have a legal emergency, they’re probably not going to be sitting at a computer. They’ll be searching from wherever they’re experiencing the legal emergency, which could be anything from a parking lot to an emergency room. When you’re trying to attract an audience with your website, you could misfire and get millions of followers from all around the world. Since law firms are one of the most local of all businesses, it’s vital that you capture the audience closest to you. If you skip the people in your backyard, you’re going to have a tough time getting the number of clients you’re looking for. With local SEO, you ensure that you’re using the most important local search terms, the phrases people in your area use the most, and your location. When you include where you’re located by zip code, address, town, and region, you get the chance to capture a hyper-local audience. When you’re trying to generate leads, you need to ensure that you’re getting a high conversion rate, or else you’re wasting your time. With the right law firm SEO strategy, you ensure that everyone who finds you on a search engine then becomes a customer. Once you have those conversions, you can grow and expand in every way. When you’re building the ideal lead-generating website, make sure you follow these tips.